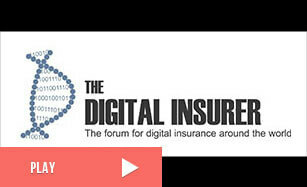 This month we consider the digital insurance activities currently under way at Baidu. As China’s biggest search engine, Baidu has amassed more than 500 million active users across search, maps, O2O services, and autonomous driving. Although Baidu’s involvement in digital insurance has been more selective than Alibaba or Tencent, its focus on Autonomous Driving could see it disrupt a market that represents 70% of non-life premium. 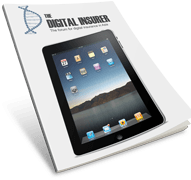 This month we examine the various digital insurance efforts currently underway at Baidu with a particular emphasis on its autonomous vehicle program Apollo.